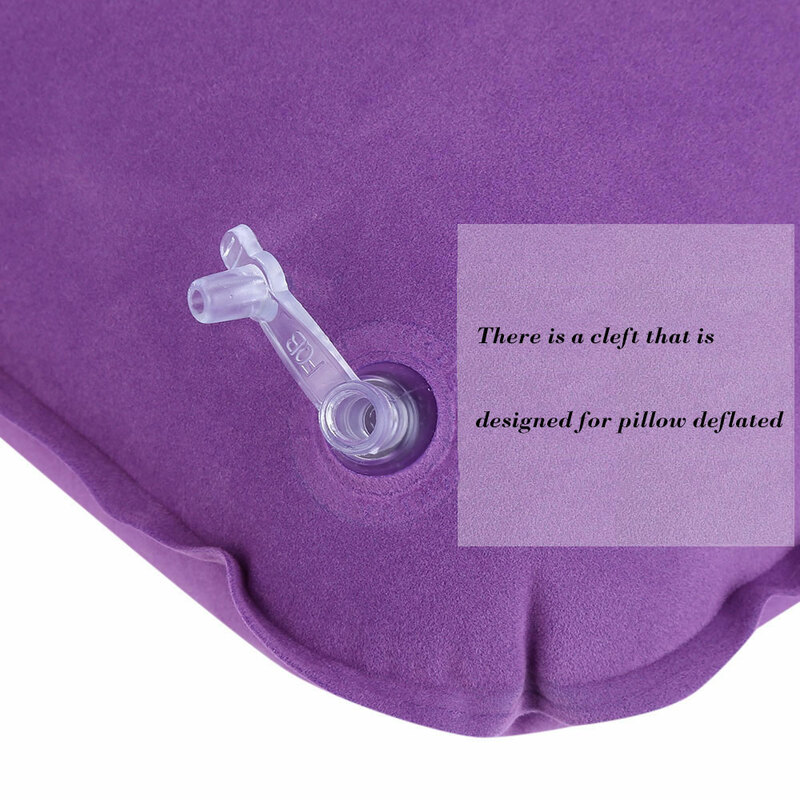 Material: Eighteen silk and PVC flocking. 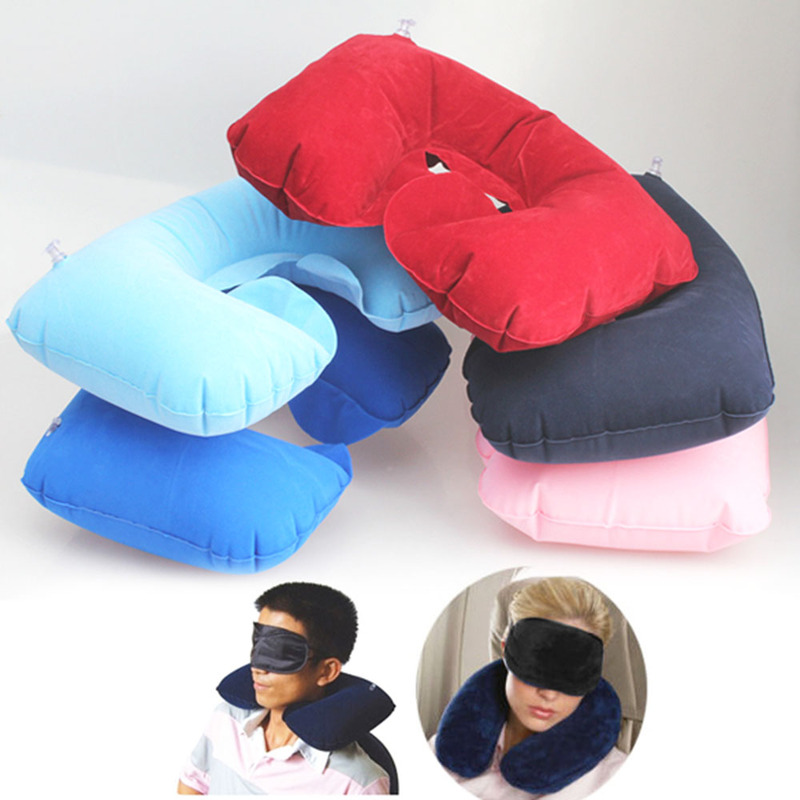 Perfectly suit for your neck, helps relieve fatigue. 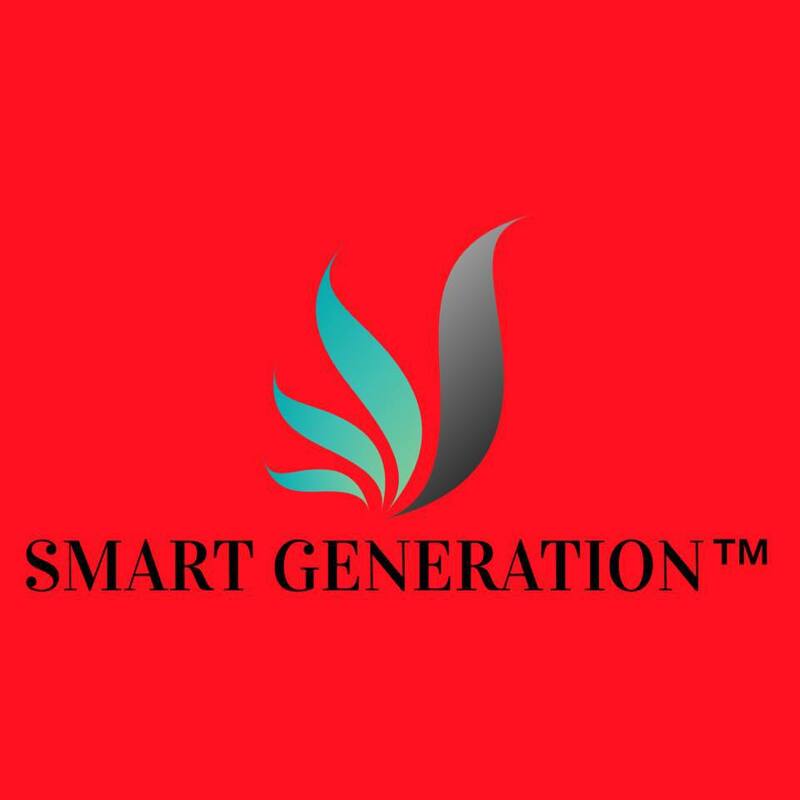 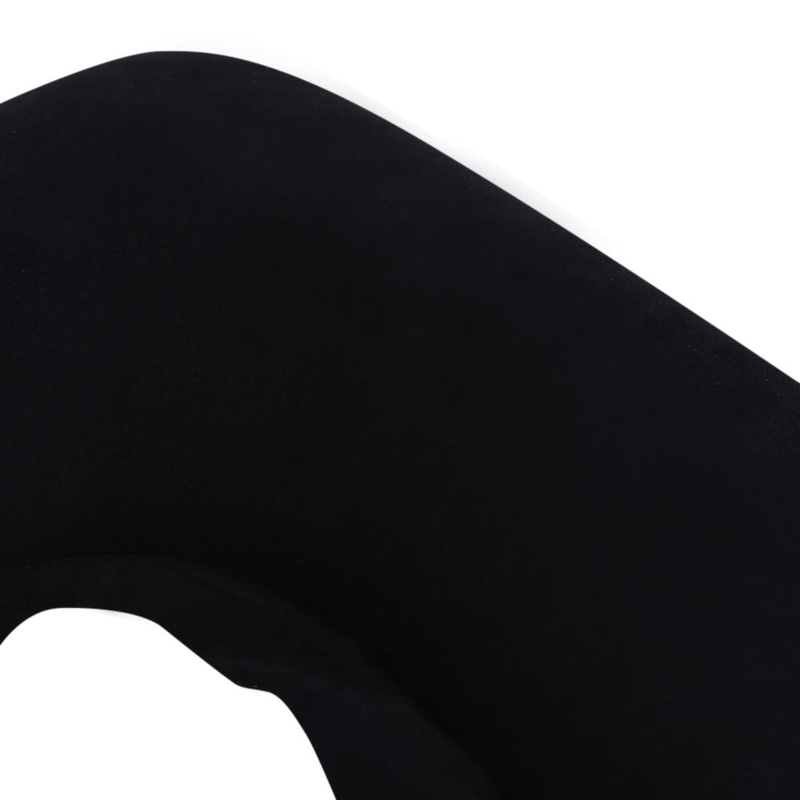 Comfortable, portable, small size, flexible and convenient. Great for short break in your office, camping, traveling and other outdoor activity. 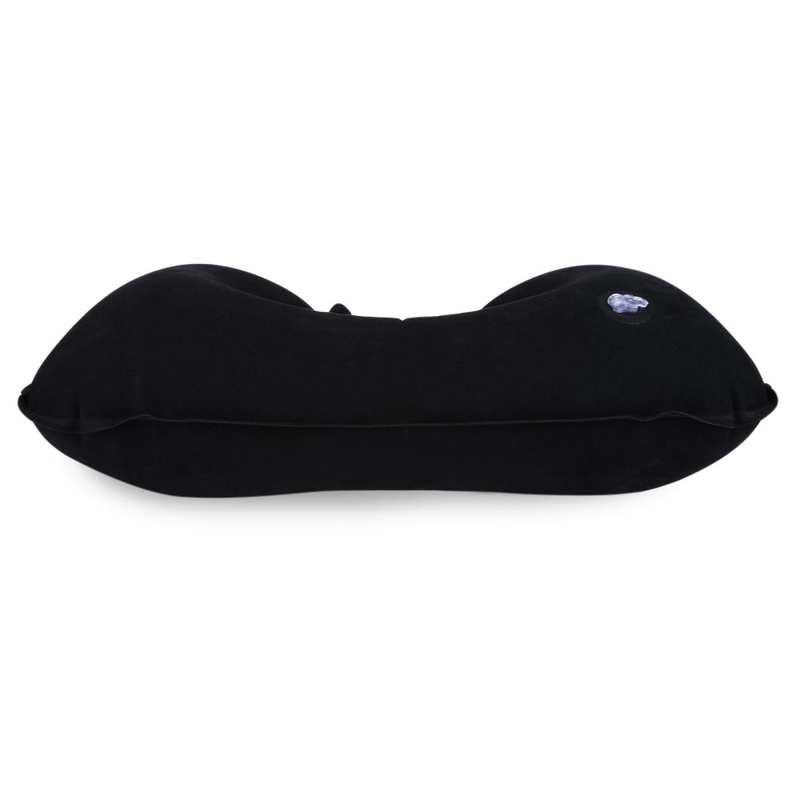 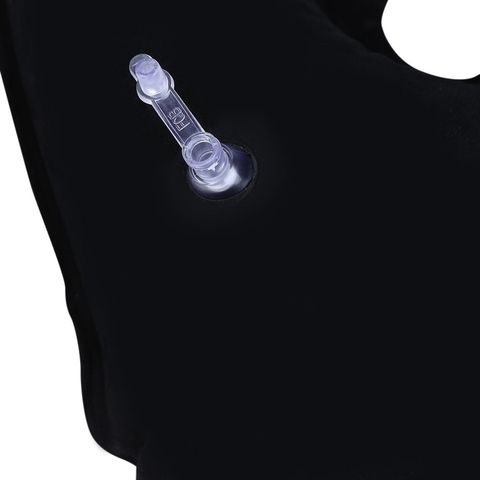 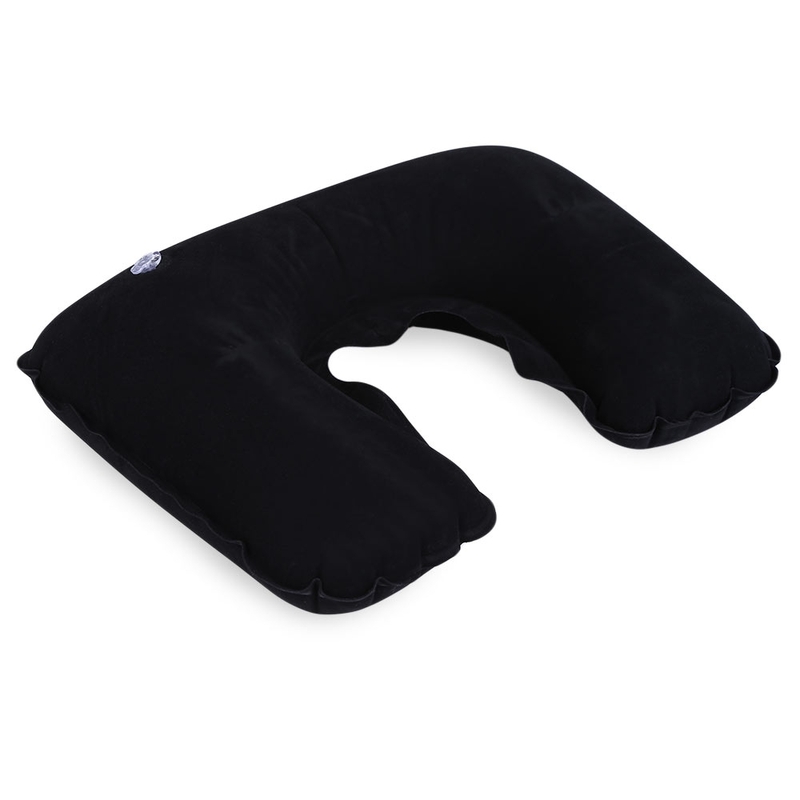 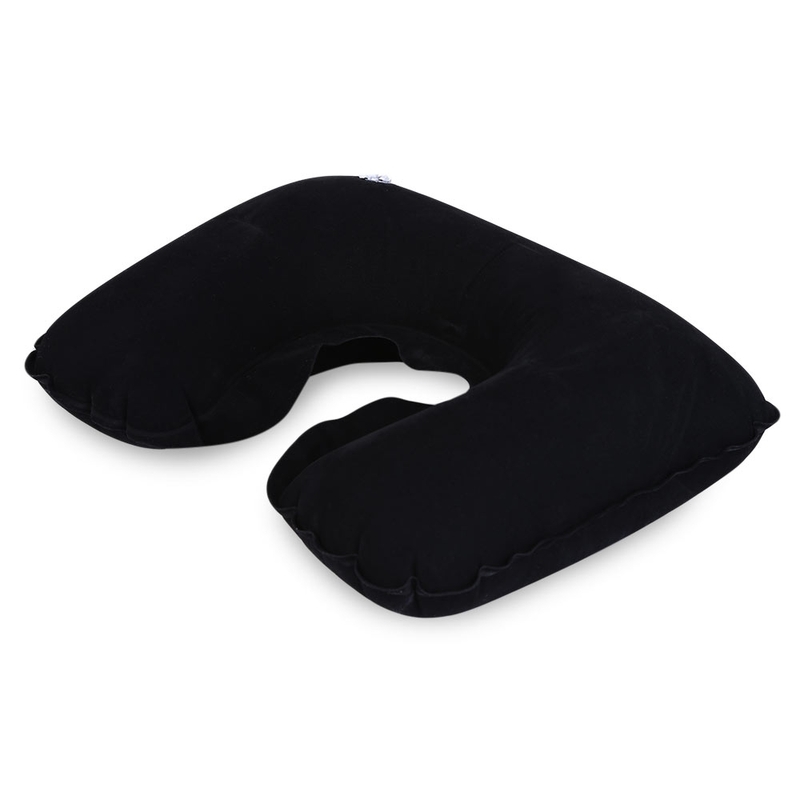 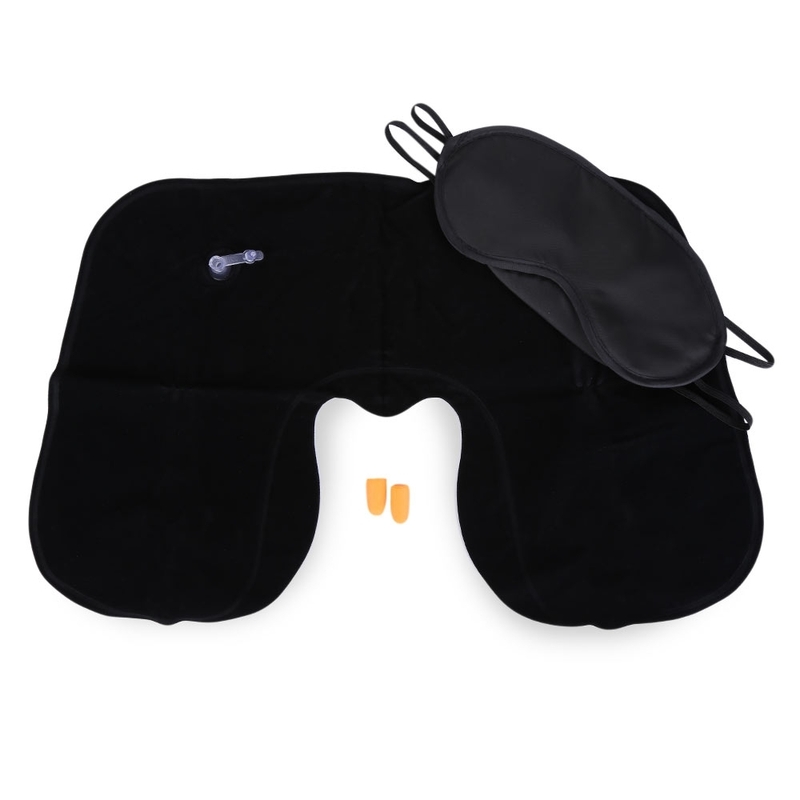 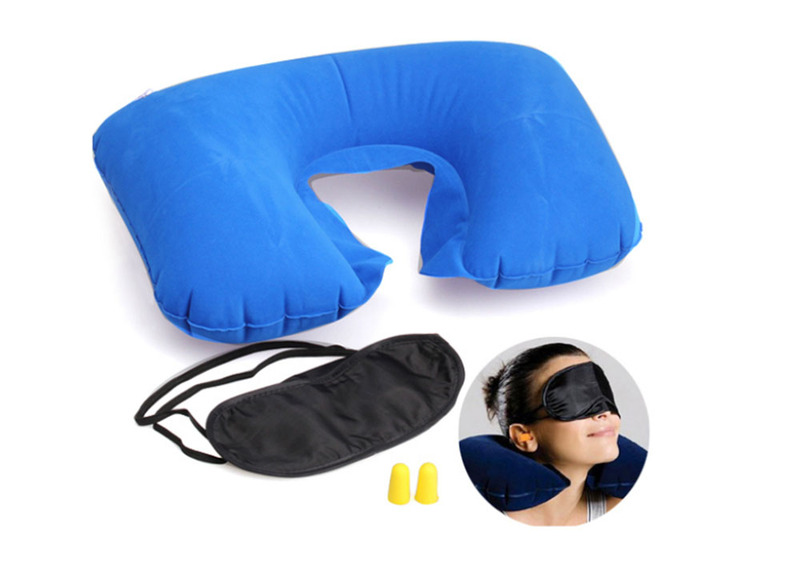 3pcs of inflatable pillow, eye shade, ear plugs for your comfortable rest that we consider.